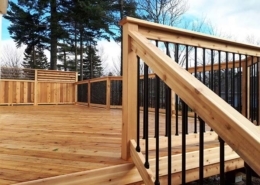 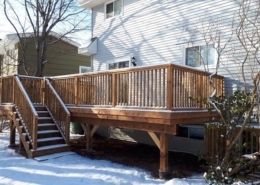 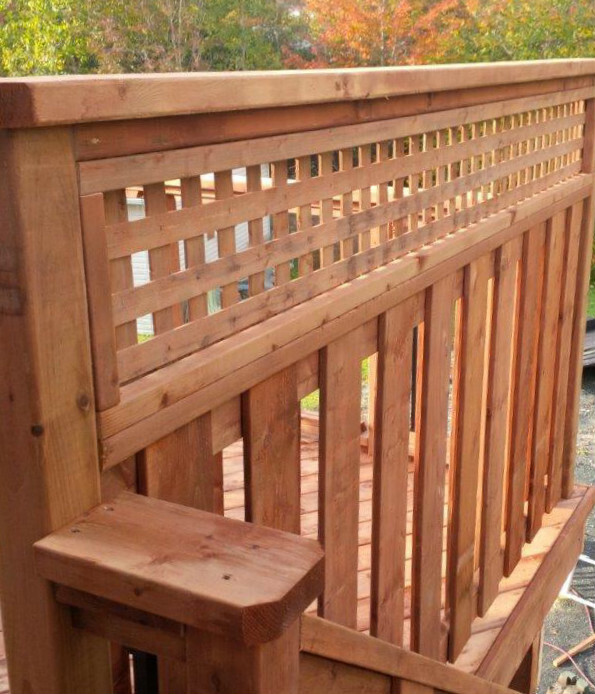 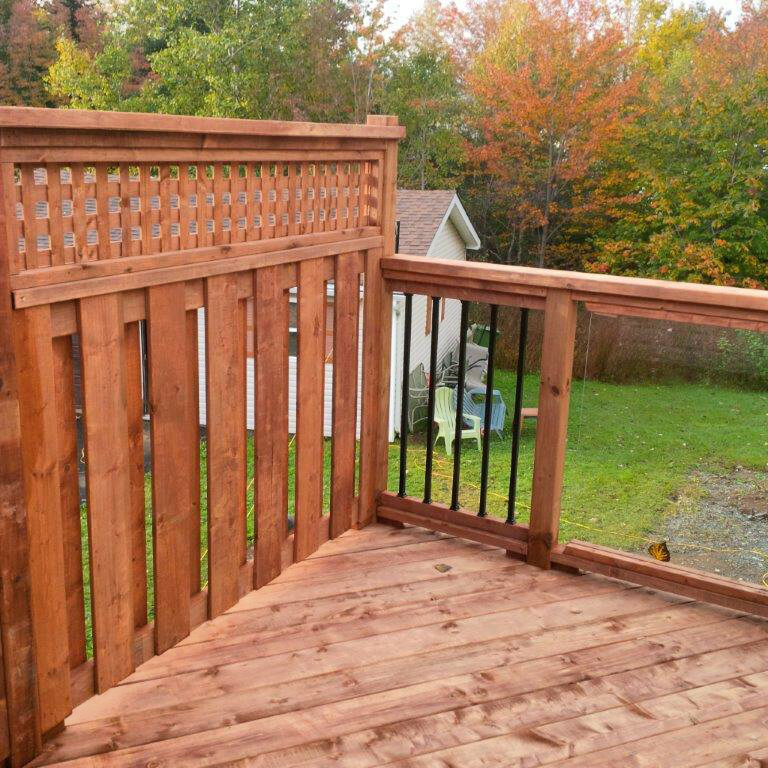 A golden natural brown wood makes this deck shimmer in the sun. 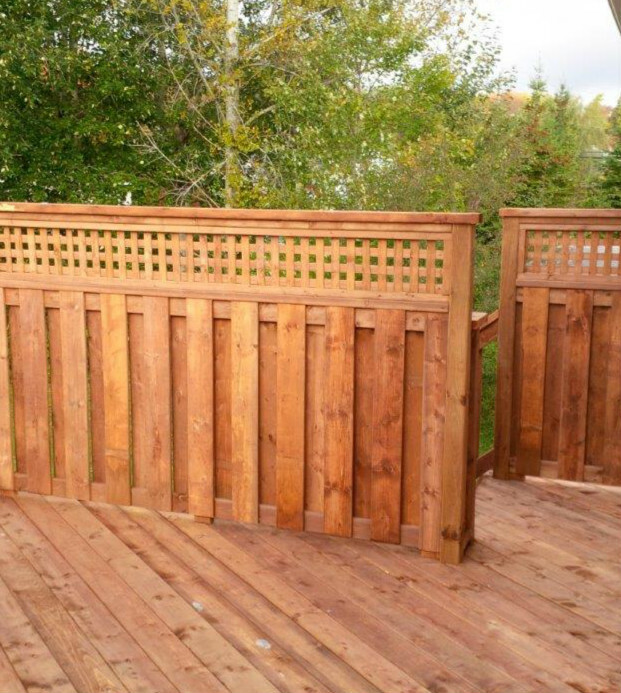 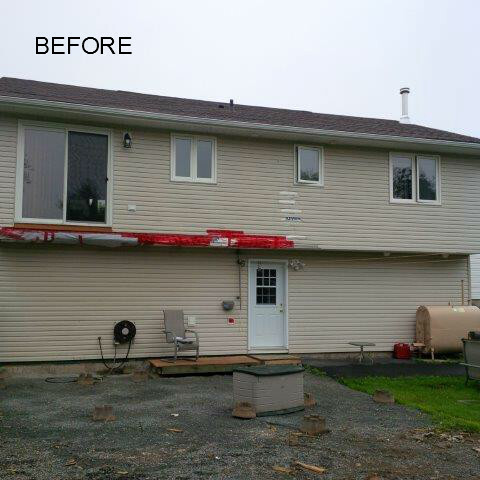 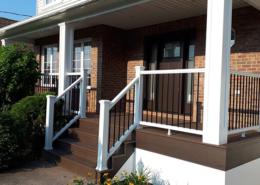 Earth tone ecological treated wood in an alternative building material for decks. 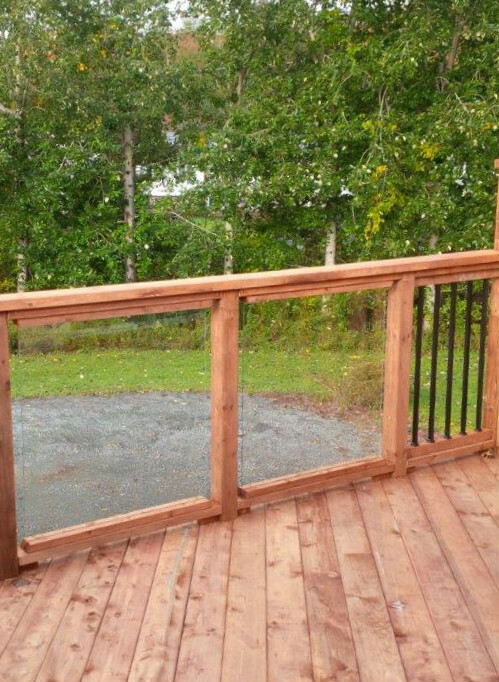 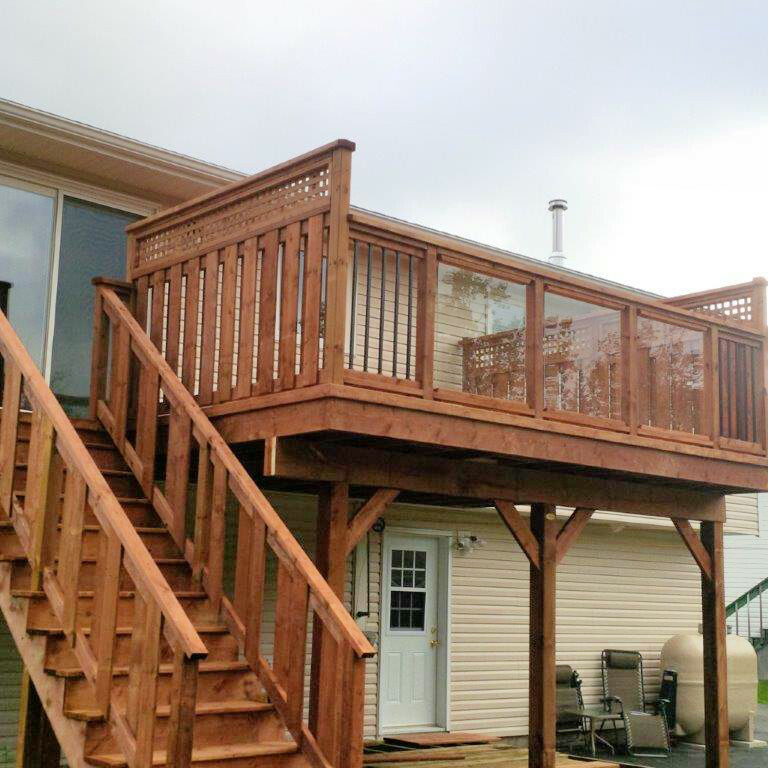 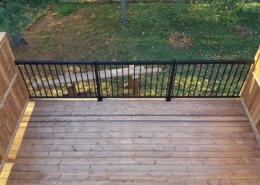 A combination of glass and privacy rail with privacy plus lattice gives this deck a unique look and this homeowner a combination of privacy and an option to view the sunset while sitting and relaxing.